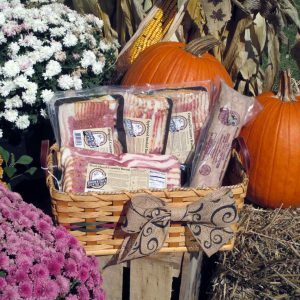 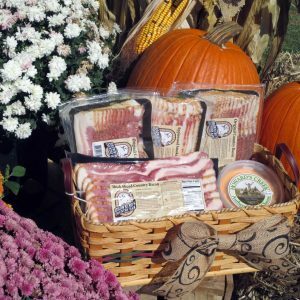 Imagine the joy your ham and bacon loving friends would experience if they received a Browning’s Country Ham gift from you! 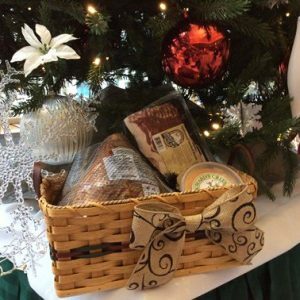 Select from our baskets below or call us with your ideas for a custom gift basket for that special someone. 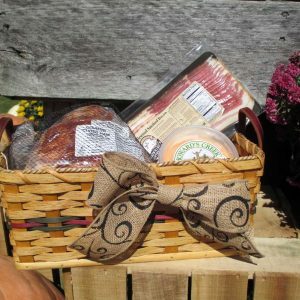 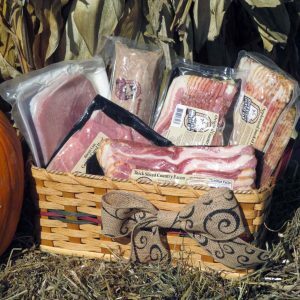 All gifts include a hearty handmade Amish basket.